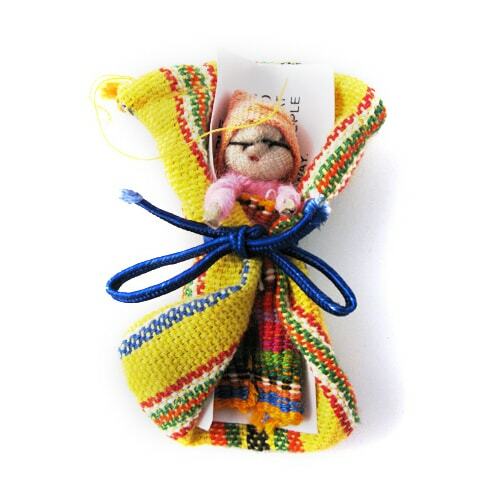 6cm Large Worry Doll with a colourful woven draw string bag. 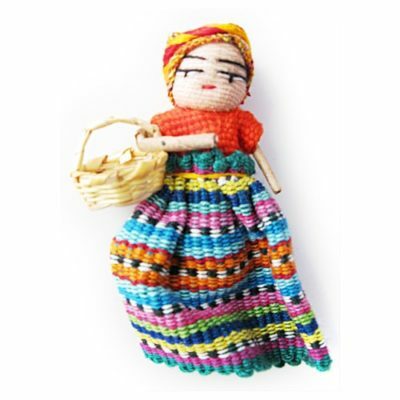 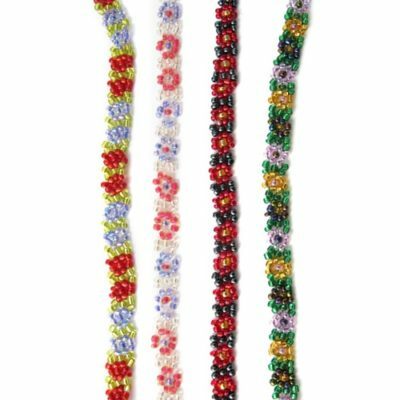 A selection of worry dolls dressed in their bright hand woven costure of assorted colours and patterns. 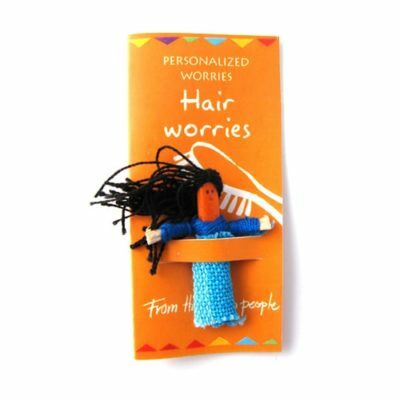 Each doll comes with a note telling the story of the Worry People. 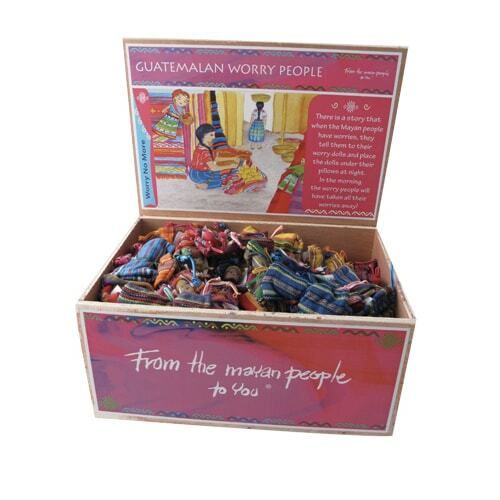 100 pieces in a display box with a picture of Mayan life along side the folk tale of the Worry People.